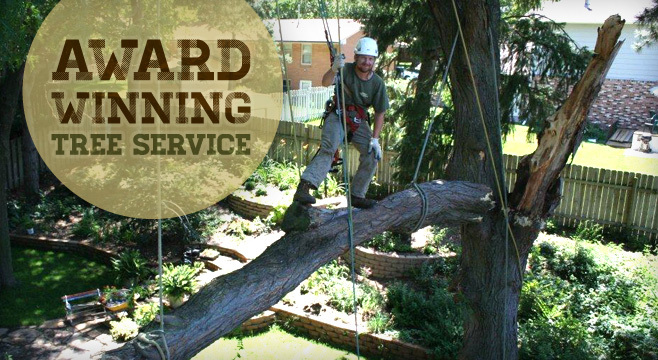 We’re a team of tree pruning, tree removing, tree saving, tree planting, lawn care specialists. 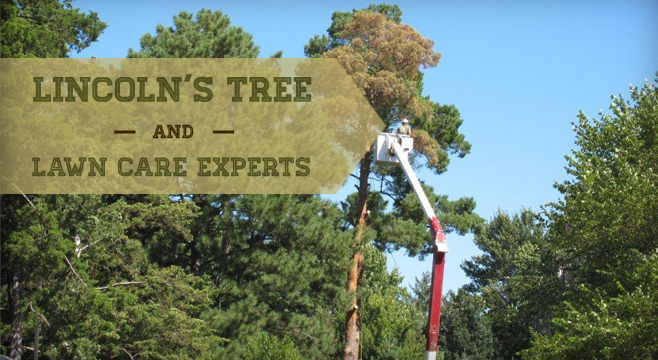 We care for the trees we trim, the trees we protect and the lawns we manage. 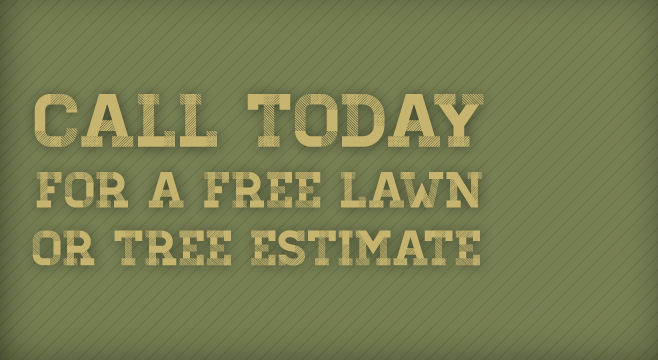 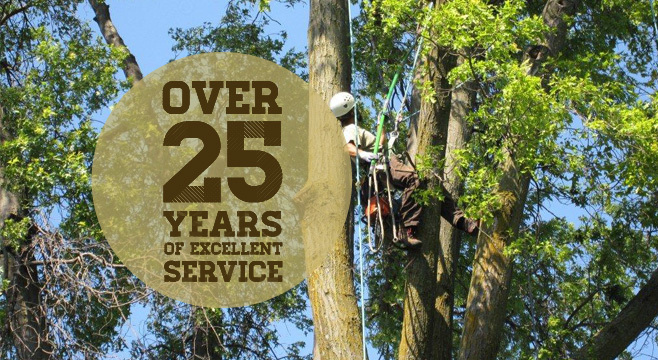 For 25 years we’ve been committed to providing Lincoln with the highest quality lawn and tree care.